This recipe is a great way to polish off the scraps left over from making speculoos (a type of spiced cookie), including homemade Biscoff (the most famous brand of speculoos), but feel free to use store-bought cookies instead. Biscoff, whether real or copycat, give this silky ice cream an intriguing caramel flavor, while dairy dilutes the spices into something mellow and mild. With a shot of espresso, it makes an amazing twist on affogato, but I love it best over baked fruit desserts—think warm apple pie and Rhubarb Crisp. Using more milk than cream offsets the richness of the cookie crumbs. Cooking the crumbs in the custard base ensures they dissolve fully, for an ice cream that churns up silky-smooth. A water bath jump-starts the cooling process, so the base can chill faster in the fridge. Combine toasted sugar, egg yolks, salt, and baking soda in a 3-quart stainless steel saucier, then whisk in cookie crumbs, cream, and milk. Cook over medium-low heat for a few minutes, until warm to the touch. 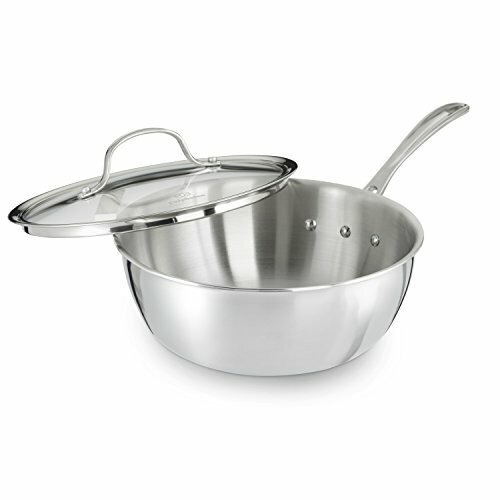 Increase heat to medium, stirring and scraping constantly with a flexible spatula, and cook until steaming-hot, about 8 minutes or to 155°F (68°C). Pour through a fine-mesh sieve into a large stainless steel bowl, pressing gently with a flexible spatula to release the liquid trapped in the crumbs. Fill a sink compartment or extra-large bowl with a few inches of ice water and place bowl with custard inside, stirring from time to time, until cool, about 30 minutes. Cover and refrigerate until no warmer than 40°F (4°C), about 4 hours. 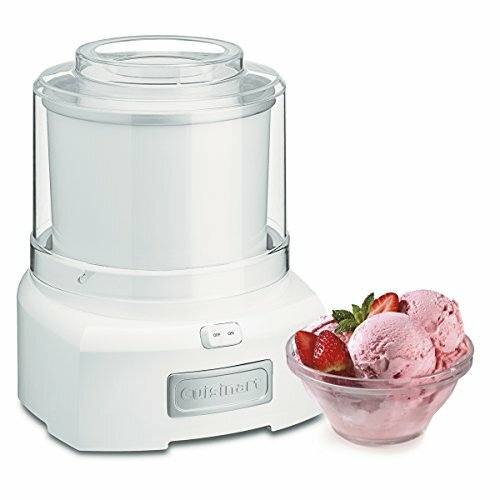 (The ice cream base can be kept refrigerated for up to 1 week.) Stir in whiskey and vanilla and season to taste with more salt if desired. Churn in an ice cream machine according to the manufacturer’s directions. Meanwhile, place a 1-quart container and flexible spatula in the freezer. When ice cream looks thick and light, shut off the machine and scrape ice cream into chilled container, using chilled spatula. Enjoy as soft-serve, or cover with plastic pressed directly against surface of ice cream, then close lid and freeze until hard, about 4 hours. While there's no harm in using plain sugar, this recipe benefits from the caramel flavor and diminished sweetness of toasted sugar. If you like, you can quick-toast sugar in just 30 minutes, or use the lightly toasted sugar left over from blind-baking a pie.